Touted as one of the most used CMS, WordPress covers nearly 23.3% of websites in the world. Used by top 10 million websites, this CMS with plugin architecture and template system gives an edge to content management. When you want a website, blogsite or social media sites that need frequent updates and excellent design, WordPress is the first word for you. 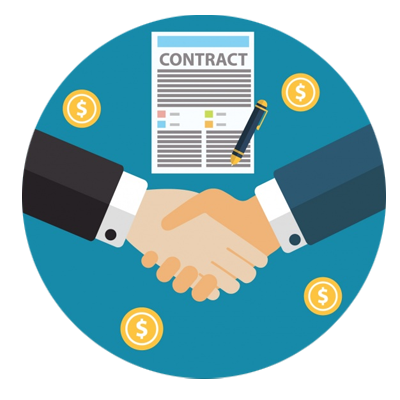 Hire wordpress developer service helps you get WordPress experts who customize this CMS to create innovative, appealing and content loaded websites without spending on the infrastructure. Looking for the Wordpress ExpertsContact us. 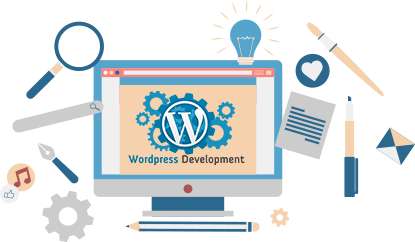 At TokyoTechie we have the best wordpress developers in India. Our hire WordPress developer service provides you some of the best resources that knows every nook and corner of this CMS. 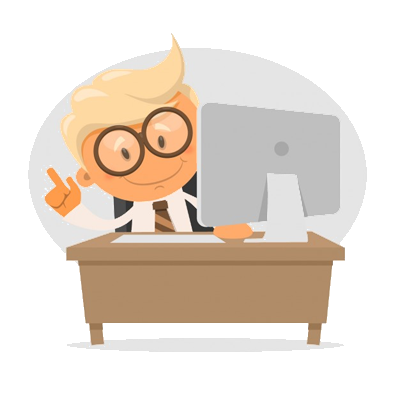 With years of experience and passion for technology, our wordpress web developers create unique websites. Be it technically rich enterprise application or a simple blogsite, we master customization to create tailor made web solutions in WordPress. If you are looking for the Wordpress Developer Contact us. Need an Skilled Wordpress DeveloperContact-us.